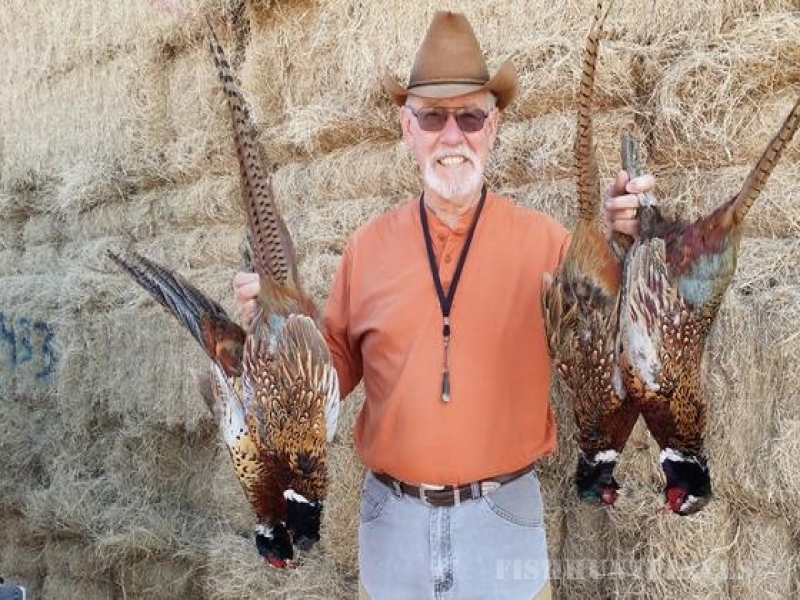 Located less than 2 hours from San Diego, 3 hours from Los Angeles and Orange County, Woodland's Hunt Club offers the most challenging wild and stock bird hunts in California including Dove, Pheasant, Quail, Chukar, Ducks and Turkey. Bring your dog and hunt 9 Private Ranches covering 9,000 Acres of knee high alfalfa, bermuda, sudan grasses and waist tall milo. My 60 fields range in sizes from 30 to 130 acres for that intimate and uncrowded experience. 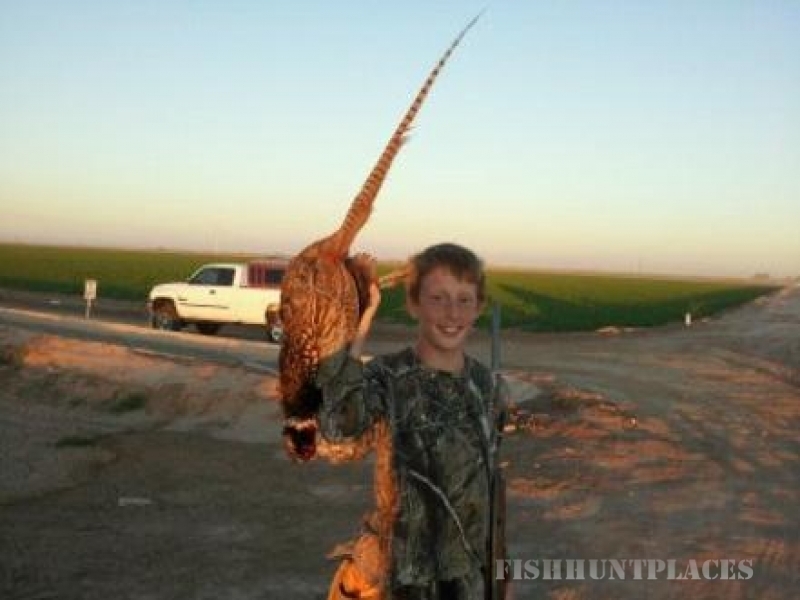 Pheasant seek shelter in more than 5 miles of natural covered ditches and sloughs that are perfect for flushing dogs. 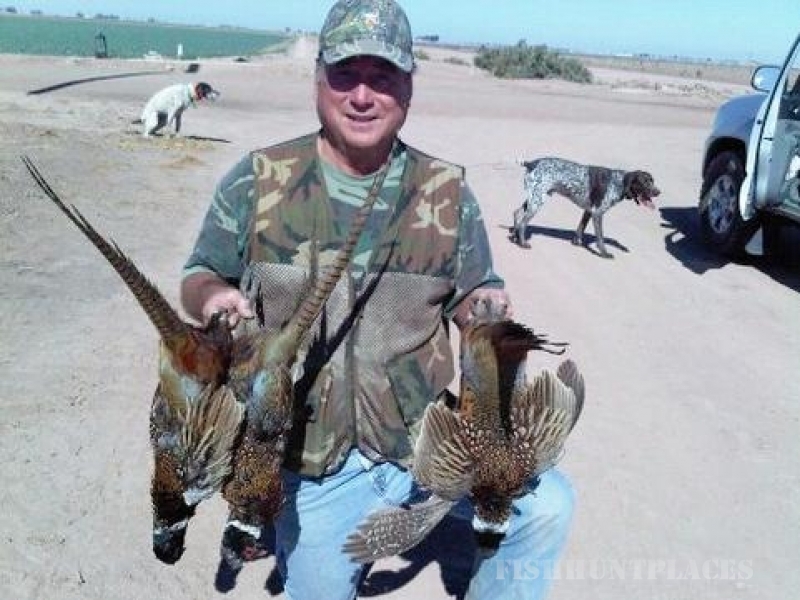 Pro Dog handlers are available to provide basic instructions and insure your hunting experience is safe and exciting. 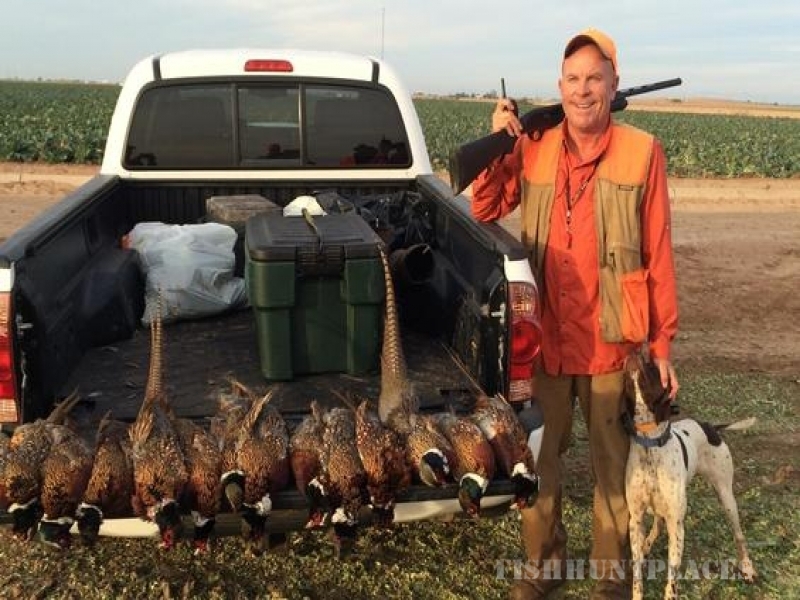 Memberships, Day Hunts and Bird Cards are available. 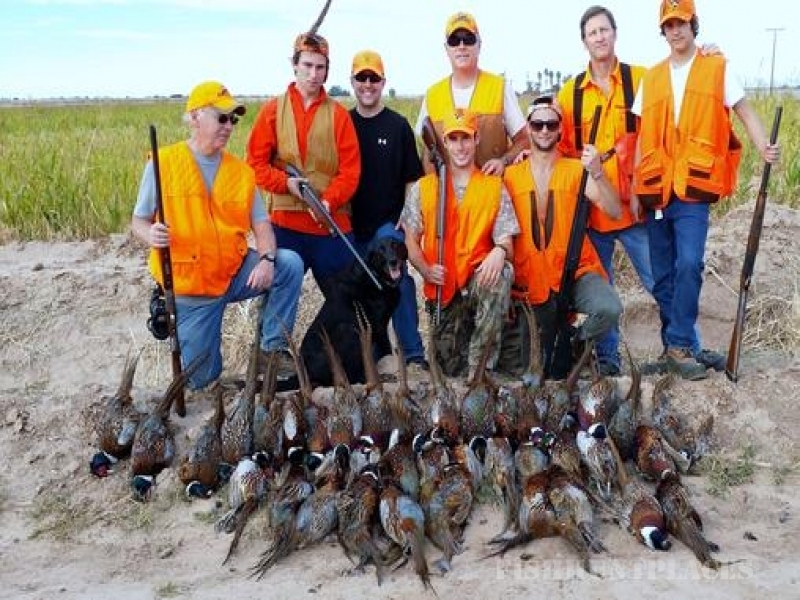 Whether your a single hunter or large group of 10 or more we'll make sure your hunting days remind you of that trip to South Dakota, Mexicali or those exceptional days of hunting Dove and Pheasant in the Imperial Valley.